These three factors helped ensure that we covered all of the bases when we chose products for this list. We also divided the products up into different categories to make things as simple as possible. Whether you’re looking for new indoor kennel flooring options or want to add a bed to your dog’s crate, we’ve got you covered. Read on to find some unique and high-quality indoor kennel flooring types, tools, and more. We’restarting off by discussing some accessories to pair with your indoor kennel flooring. When you hear accessories, you might think of toys and other ‘fun’ items. 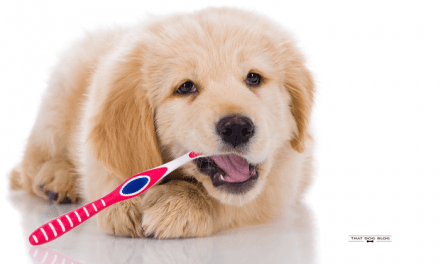 But with this list, we added accessories that really benefit both you and your dog. His indoor kennel is a sacred place for him, so we chose a few items you and your canine will surely love. These puppy pads are a very cost effective product. The AmazonBasics store was created to offer a huge selection of products at super low prices. 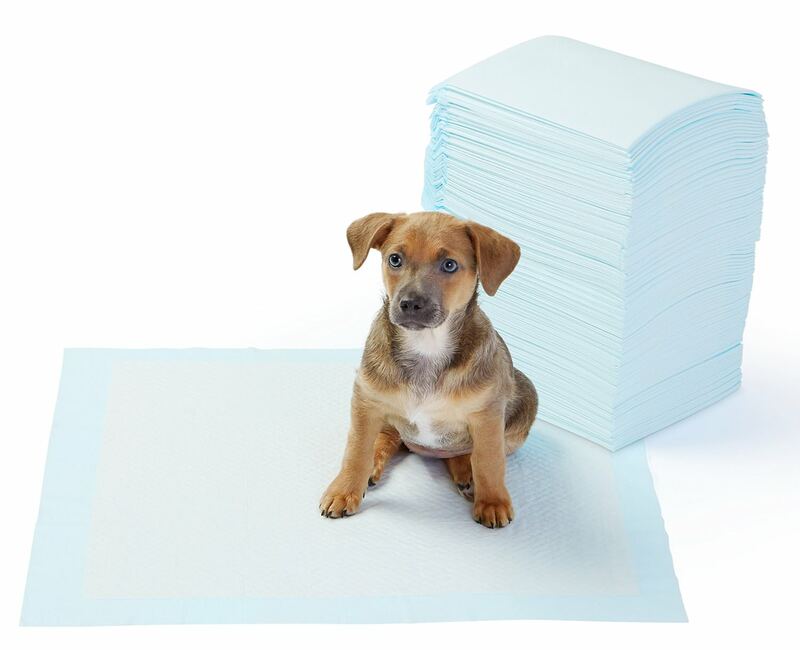 For about $12.00, you can get 50 of these disposable puppy pads. 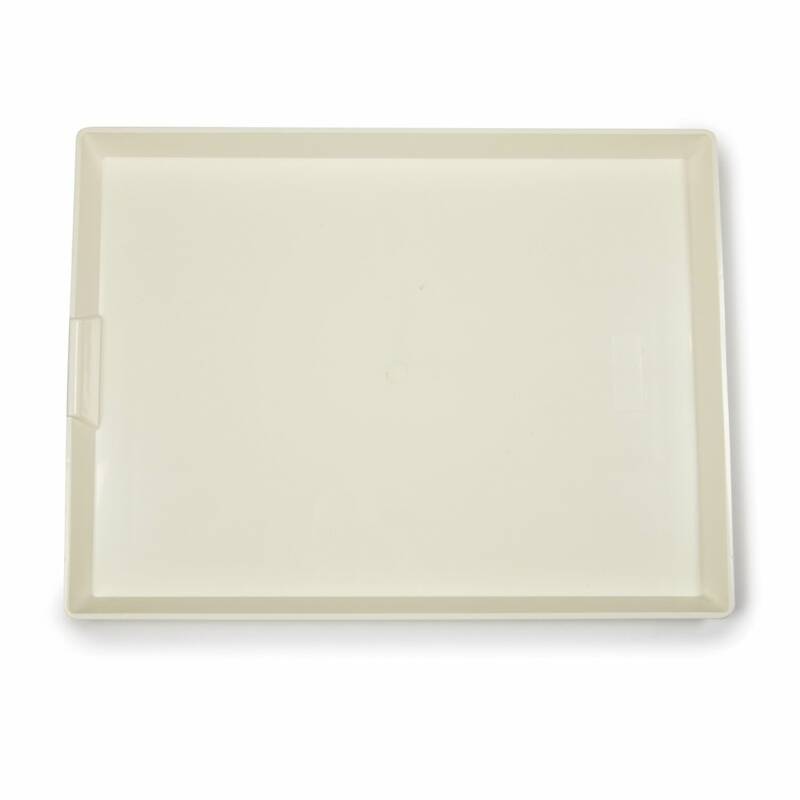 Each pad features a thick plastic border to prevent leakage or overflow. The pads feature a 1.5-inch plastic border on every side. This reduces the chances of leaks and inconvenient messes. Each pad is 22 by 22 inches, and the center pad is 19 by 19 inches. They cover an ample amount of space for puppies or incontinent dogs. The core of the pad turns urine/liquids into a gel. When your dog urinates on the puppy pad, the liquid transforms into a gel. This allows the pad to absorb more and makes cleanup a breeze. 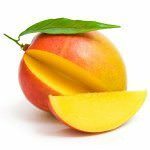 You can choose from three different quantity options when ordering. You can order 50, 100, or 150 puppy pads at a time. Each option is very affordable, so getting the amount you need won’t hurt your budget. This product has over 1,700 reviews, and they’re quite impressive. One reviewer mentions this is an “excellent quality and price per pad” which sums it up quite nicely. Another pet owner says they are a repeat buyer due to their satisfaction. You have over one dozen different color options to choose from. From solid bright colors to black with white paw print patterns, there’s something to suit everyone’s taste. There are four different size options available. They range between 16 by 24 inches and 24 by 32 inches. 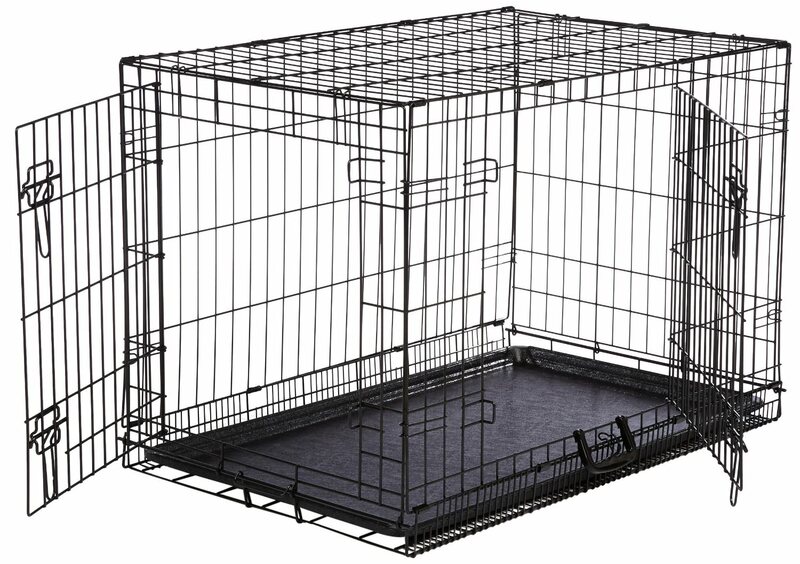 This makes it easy to find the ideal size for your dog’s indoor kennel. This item is incredibly budget friendly. At less than $3.00, it’d be hard to find a quality dog blanket that’s less expensive than this one! You can use it to train your dog where his ‘spots’ are. For example, you may want to designate a spot on the floor or couch for your dog. 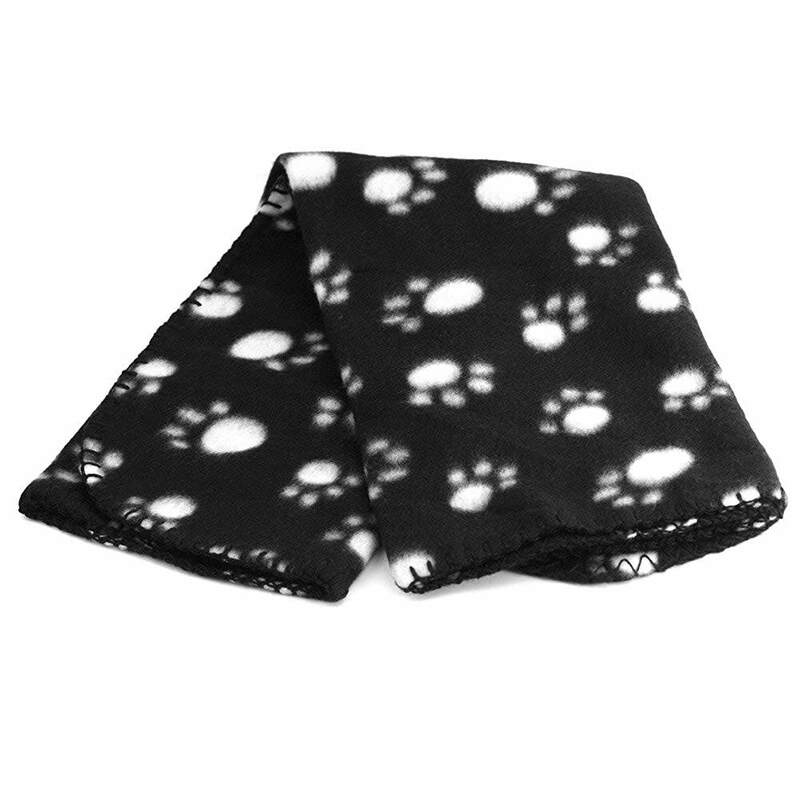 Using this blanket in his kennel or in these spots can be useful. As of October 2016, this blanket is the Amazon #1 Best Seller in the Dog Bed Blanket category. This is a surefire sign that this product is beloved among pet owners. This ultra plush bed comes in seven different sizes. The sizes range between 17 by 11 inches up to 52 by 34 inches. 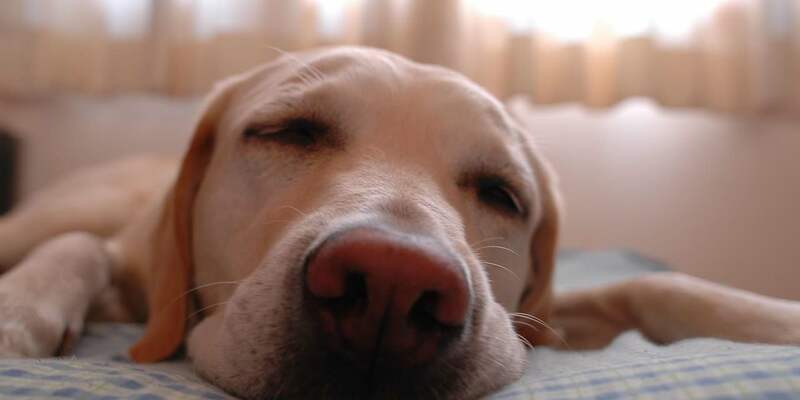 Whether you’ve got a big loveable lab or a sweet little pomeranian, you’re all set. You can choose from four different color options. This bed features a white top and colored border; the colors available are red, teal, khaki, and stone. The bed is filled with three inches of shredded memory foam. This gives your dog the ultimate orthopedic comfort by relieving pressure points, reducing joint discomfort, and overall allowing your furry friend to relax. The outer cover of this bed can be removed and washed with ease. It’s machine washable, so cleaning up any accidents or messes is a total breeze. The product has nearly 900 reviews, and they are largely positive ones. Buyers call it “fantastic!” and “very durable” and overall have great things to say about the performance of the bed. Youmay need to replace your indoor kennel flooring for dogs for numerous reasons. Perhaps your old plastic tray broke while it was being transported. Or maybe gradual wear and tear simply left the tray looking and feeling shabby. Whatever the case may be, we understand that finding a high-quality replacement is important. Below you’ll find three options to consider – one steel metal floor tray and two sturdy plastic floor trays. This steel pan fits crates that are 48 inches long by 30 inches wide. The specific measurements of the tray itself are 47″L x 29.25″W x 0.75″H. If your dog is a chewer, this type of sturdy metal flooring is ideal. Plastic trays can crack when they are chewed on, and this poses dangers for your dog. Galvanized steel eliminates this issue. This material is rust-resistant, so this means you can use it indoors or outdoors. 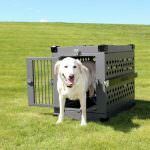 This is convenient and can save you some cash on buying an additional kennel flooring pan. This sturdy tray is easy for you to clean. Simply slide it out and use your preferred cleaner; we suggest a non-toxic cleaner like Angry Orange Pet Odor Eliminator. The product has pretty consistent feedback from dog owners on Amazon. One says this tray is “the way to go for dogs who like to destroy the plastic ones.” Another says it’s truly a “non-destroyable crate liner”. 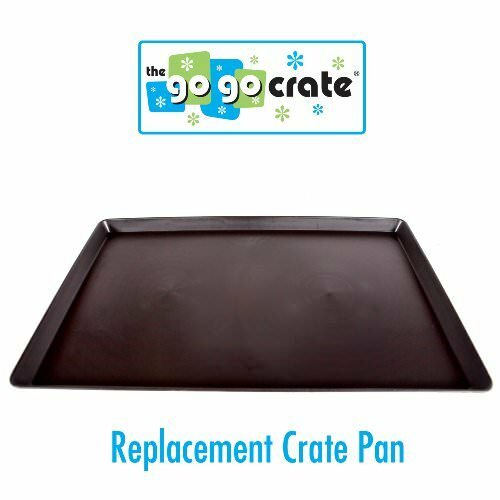 This crate replacement tray is made from high-quality polypropylene. This is a very popular, sturdy plastic that is durable and easy to clean. The dimensions of this kennel floor tray are 41 1/2 inches x 27 inches. There is one smaller size option and one larger size option available, too. Make sure to double check the dimensions of your dog’s kennel before ordering! Other pet owners have impressive things to say about this product. One top reviewer calls it a “great replacement” for their ASPCA kennel tray. Another excitedly says “LOVE IT! !” and goes into detail about why they value the product so much. 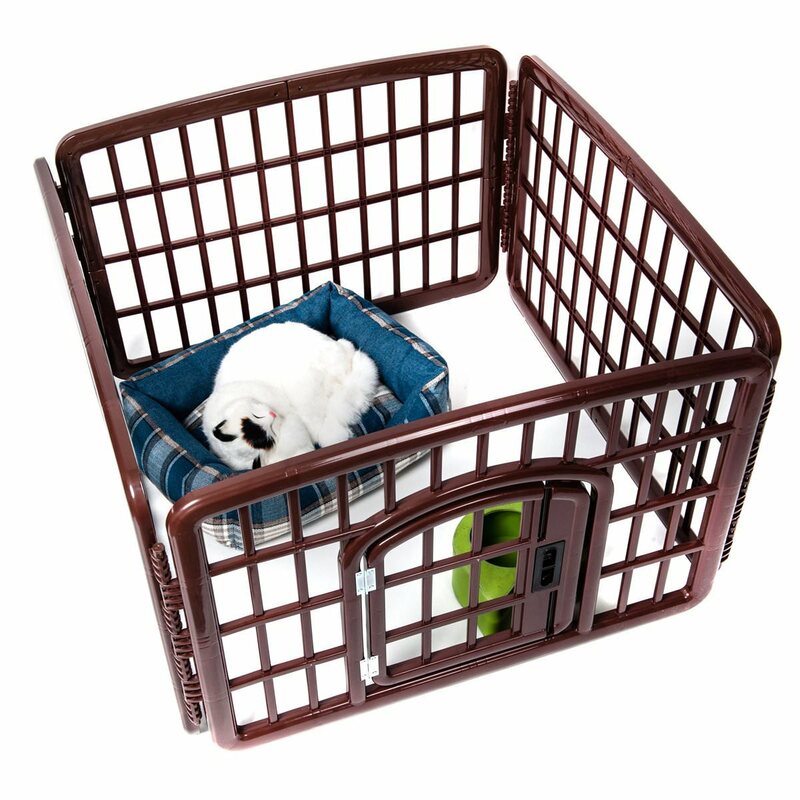 This kennel cage replacement tray comes in three different sizes.The small tray measures 22 inches long by 15⅞” wide. The medium tray is 26 inches long by 20 inches wide. The large tray set features two trays that are each 26 inches long by 20 inches wide. Each tray is 1.5 inches in height. This is a fairly cost effective option for any dog owner. The tray is less than $40 and ship for free, so you’re getting a fairly good deal. Despite having a small number of reviews, the feedback on this kennel flooring option is great. One reviewer says it’s “a lifesaver and looks very nice”. Another one comments that she enjoys the versatility of these trays. Werealize that these aren’t traditional dog kennel flooring ideas; they’re unique alternatives for our readers who want to use something besides a traditional kennel. 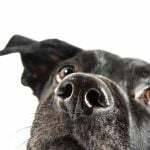 While kennels are great tools, as we discuss in this article, you may use something less conventional. Playpens and popup enclosures are very popular, and they give dogs ample space to play indoors. We’ve included one soft dog enclosure and two playpens on the list below. Check it out to see what features they offer. The octagonal design of this enclosure offers several unique benefits. It simplifies the process of setting it up and taking it down. The enclosure features mesh sides. This allows increased airflow for your furry friend. You can choose from three different size options – small, medium, and large. The small size is 37 inches in diameter and 17.5 inches in height. The medium size is 43 inches in diameter and 21 inches in height. The large size is 44.5 inches in diameter and 33 inches in height. You can choose from two different color options – blue or dark coffee. These simple colors are easy to match with pretty much any home decor scheme that you prefer. The soft enclosure comes equipped with a bag. This makes it convenient for storage and travel. The product features a zippered door and side pockets. These features make it easy to store your dog’s toys and make access a breeze. Reviewers have plenty of good things to say about the soft enclosure. One user mentions that it’s easy to assemble and a great product. Another one states that it’s an “A+” and “great product”. 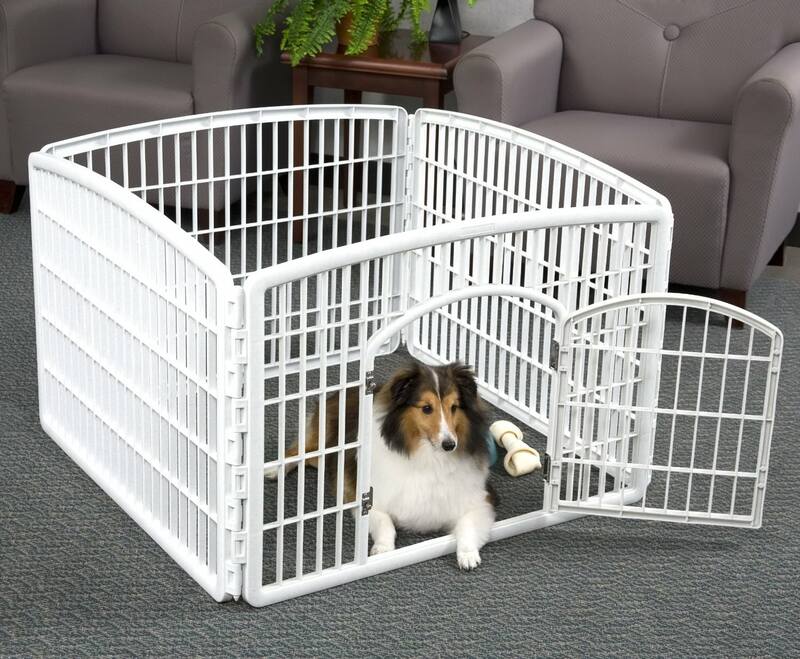 This pet playpen comes in two different sizes. The smaller size is 35.25 in length, 35.25 in width, and 24 inches in height. The larger size is 63 in length, 63 inches in width, and 34 inches in height. You can buy add-on panels in coordinating heights. This makes it incredibly easy for you to expand the overall size of the playpen. This playpen is available in ten different colors. You can choose from classic shades like white and dark gray or go with bolder options like pink and turquoise. The playpen is made of heavy-duty plastic that’s resistant to wear and tear. It also won’t rust, so you may use it outdoors as well. This simple yet beneficial playpen comes in one size. It is 35 inches in length, 35 inches in width, and 24 inches in height. The playpen door is 14.5 inches long and 16 inches wide. The product is crafted from heavy-duty molded plastic. It’s truly ideal for use indoors or outdoors, and taking it from place to place is easy. Each of the four panels interlocks securely using the slide in and lift out rods. This makes it easy for you to ensure the pen is sturdy. 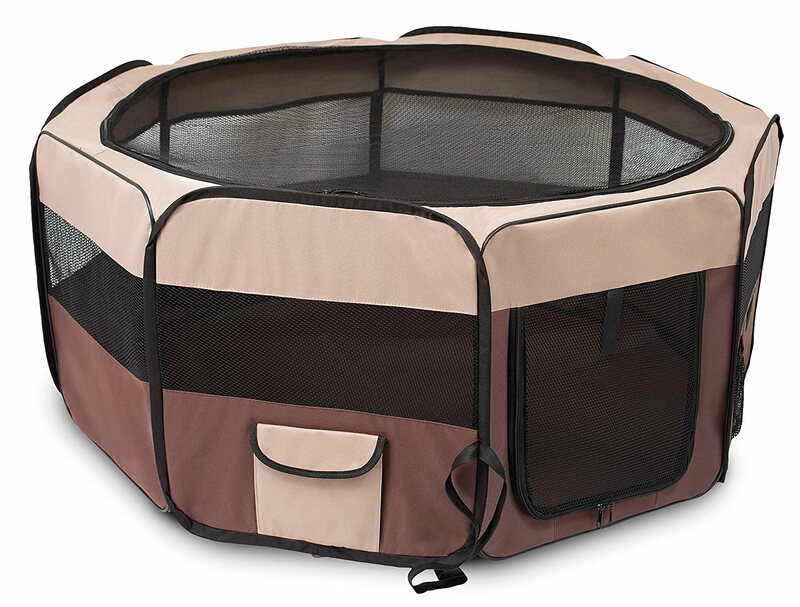 Pet owners enjoy this playpen and give it an array of positive feedback. One says that it’s absolutely perfect for their needs and that they love it. 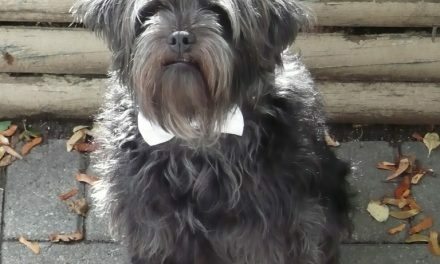 Another says that it’s a great buy that gives her small dog a bit more freedom. Asyou can tell from our list, your indoor kennel flooring options certainly aren’t limited! 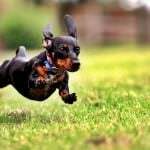 Every dog has individual needs and a unique personality, and you surely know a lot about your furry friend. This may make it easy to choose the best products for him. For example, an energetic dog could benefit greatly from one of the three playpens we’ve listed. 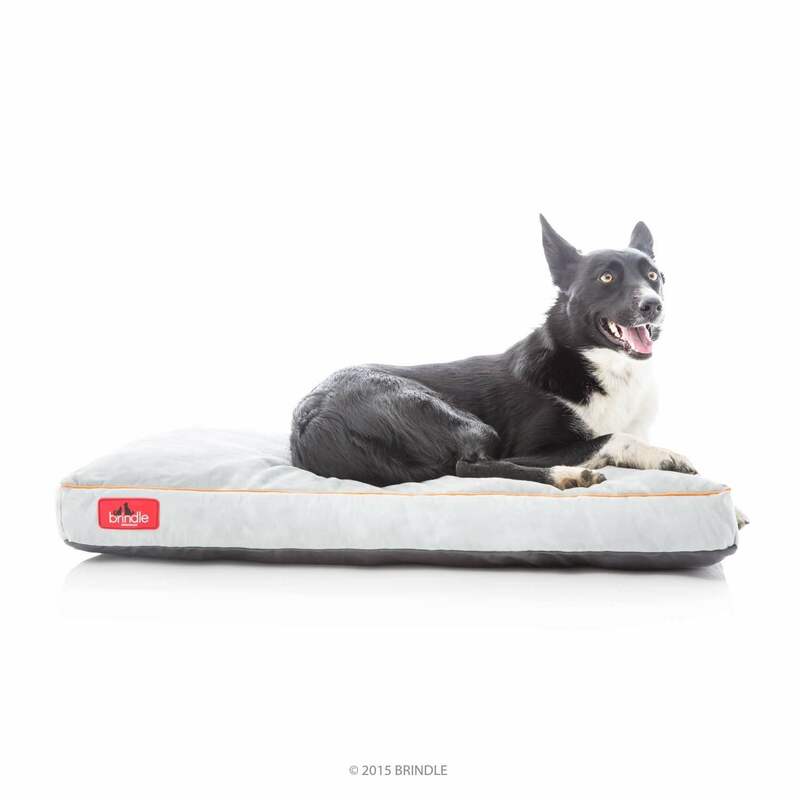 An older dog could get joint pain relief from the memory foam bed. Simply choose the options that suit your canine companion. If you’ve got questions or thoughts about this article, we’re always open to hearing your feedback. Whether it’s a product review of your own or some words of wisdom, feel free to share below. Though we may not have every single answer, we’ll do what we can to help point you in the right direction. Reader feedback is important and helps us create the best possible content. We look forward to hearing from you!